Arnold Snyder is seen by many as one of the top card game aficionados in the business and this book certainly doesn’t disappoint. Most tournament poker books concentrate on the highly structured versions of the game as you would expect in a WSOP tournament where in reality the majority of people will never play in those games. 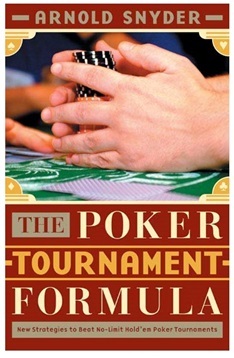 This book focuses more on the smaller tournaments where the blind levels rise fast and the game moves even faster. With him suggesting a faster more aggressive approach to build your bank early and put other players on the back foot it’s certainly worth a read. Dan Harrington won the gold bracelet and the World Champion title at the $10,000 buy-in No-Limit Hold'em Championship at the 1995 World Series of Poker. In addition to this he was the only player to make it to the final table in 2003 (field of 839) and 2004 (field of 2576) considered by people in the industry to be the greatest accomplishment in WSOP history, so when he speaks, people listen. 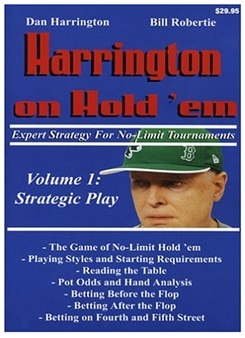 Harrington on hold ’em is exactly what it promises to be, a bible for any up and coming poker players hoping to hone their skills. 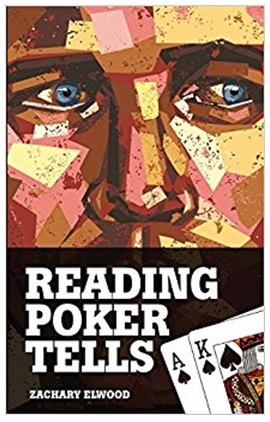 It takes you right through all that is required to polish up your tournament poker skills and with a current 85% 5 star review rating (out of over 500 reviews) on Amazon it’s clear to see that it’s well received. What might immediately draw your attention to this book is that the author, Edward Thorpe, is now worth well in excess of $800 million. He had no loans from family, no inheritances and no trust funds, completely self-made. Edward began by trying to beat the casinos and he was extremely successful, so successful that at one point in his life his car was tampered with in attempt to rid the strip of his genius. 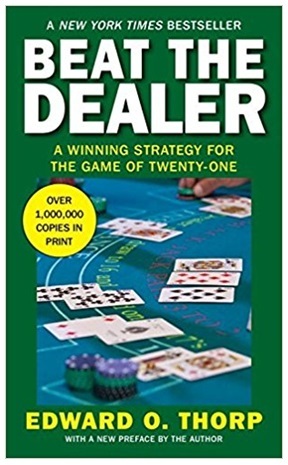 This book was originally released in 1966 but it’s still a stellar read today giving you all of the insider info you need to help you beat the casino. Thorp moved from Vegas to Wall Street and now manages a fund that delivers a 20% return year after year. 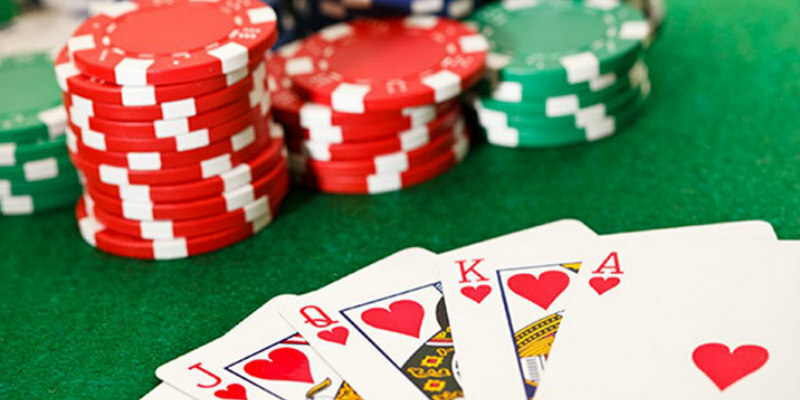 The process of reading tells made by poker players isn’t new and has been around as long as the game itself, some people are better at this than others but in the beginning there were not quantifiable results to support theories. That was true until Mike Caro or Navaro decided to write books on the subject, which were ok, but not great. Unsatisfied with their work Zachary decided to make one of his own and most readers will agree it’s the best book on the subject out there. Elwood has categorised every single instance of a poker player’s psychology whilst playing and turned it back on them. Bringing down the House has already been made in to a film, called 21 (starring Kevin Spacey) so you know it must be a good story. It’s all about students at MIT who decide they can beat the casinos and win their fortunes. To many the film doesn’t come anywhere close to the thrilling drama that is contained within the pages of the book. 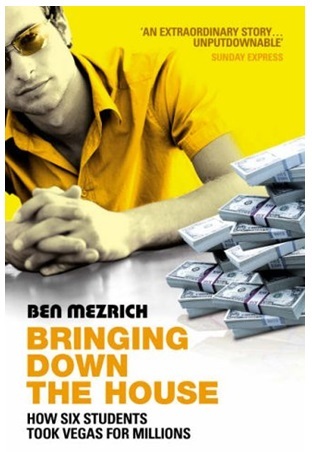 Ben Mezrich’s easy writing style captivates his audience and the story is entirely true which adds an extra element to the story.